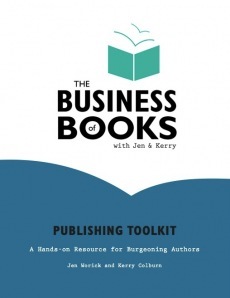 Our new webinar will help you score a book deal; early bird rate ends Friday! Did you know that it’s important to have a great title and subtitle when you pitch your book to agents and publishers? That’s right. A title that grabs their attention, offers a promise, and has keywords that are searchable online is just one of the many things that a publisher looks for when assessing a book project. Even memoirs and novels are starting to include subtitles to help clarify what the book is about and attract readers who might be shopping online. For example: Wild: Lost & Found on the Pacific Crest Trail. See where we’re going with that? Have a brilliant book idea, but don’t know where to start? Tried self-publishing but would now like to try traditional publishing? 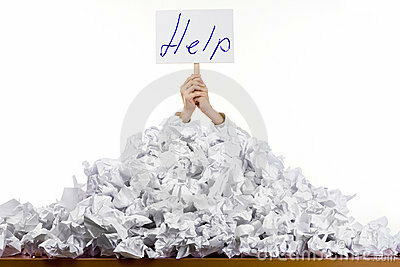 Been shopping a book proposal around with no luck and don’t know what you’re doing wrong? Want to score a book deal? If the answer is YES to one or all of the above, our upcoming webinar, Score a Book Deal, is perfect for you! Scheduled on November 12 & 19 at 6pm PST, you can get all of our insider knowledge from the comfort of your home or office. And with 40+ years of publishing experience and 40+ books between us, we have a lot to say! We’ll walk you through Secrets of a Successful Proposal in the first session and then follow it with What Every Publisher Wants You to Know. No matter where you are in the process or what your concept, we’ll give you all the tools—and the motivation—to create and submit an on-point, salable proposal with confidence to agents or publishers. Read more or register here—and do it quickly for the best possible price! Early bird pricing ends on 10/31. And don’t worry if you can’t make the live dates. You’ll be able to watch the recording at your convenience for up to a year. We’re nice like that.